Will you be in Barcelona for IBTM World next month? If the answer is yes, make sure you come to the launch of my new book, ‘Marketing Destinations and Venues for Conferences, Conventions and Business Events‘. My co-author, Tony Rogers, and I will officially launch this exciting new book at 16:00 on Wednesday 18 November at ibtm world in The Garden. We invite you to come and hear what we have to say. We’re going to explain how ‘Marketing Destinations and Venues for Conferences, Conventions and Business Events’ will be of great interest to meetings and events industry professionals as well as to university students. 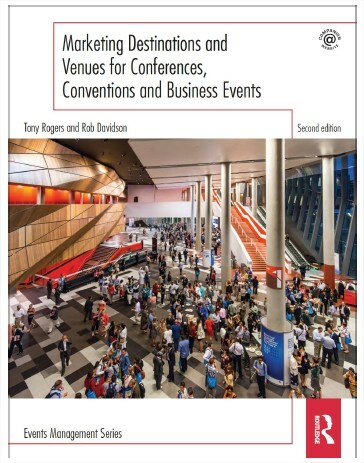 This new book is a must-read for everyone who is responsible for marketing any type of conference venue and for people employed in convention bureaux and other destination marketing organisations. Our session will also provide an opportunity for educators who are teaching and researching in the area of conference and events management to learn about this new educational resource. Hear about innovative examples of conference destination and venue marketing techniques from convention bureaus and conference centres all over the world. EIBTM is the leading global event in the meetings and incentives industry and provides a valuable networking and business forum. 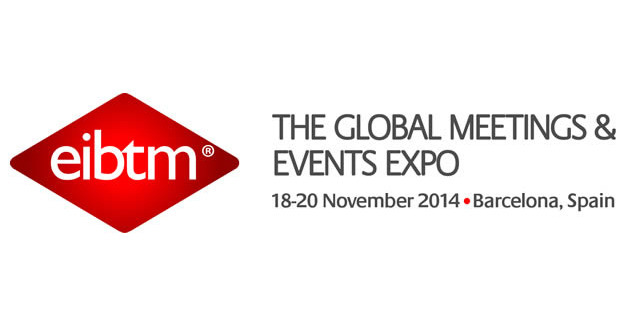 Over 15,000 international industry professionals this November in Barcelona at EIBTM 2014. The latest international data and reports to give you a comprehensive and in-depth overview of business trends in the MICE industry.